Feel free to splash around with these pairs on! 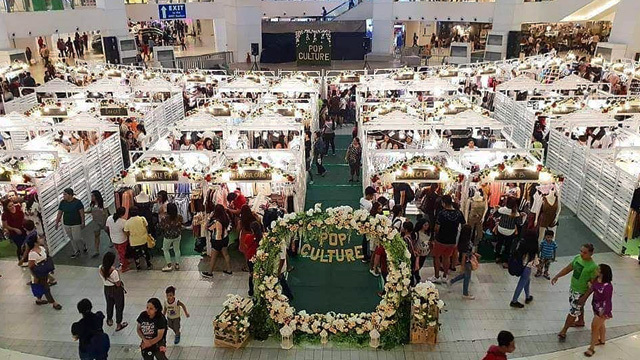 (SPOT.ph) There are few things more panic-inducing than watching your brand-new pair of suede sneakers (yes, the ones you’ve been eyeing for months) get drenched in a puddle of muddy rainwater. Let’s face it: The rainy season isn’t exactly kind to footwear, but thankfully, there are shoes that are reliably waterproof (or at least water-repellent). 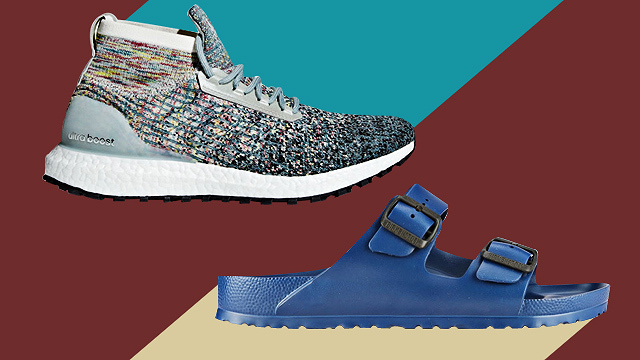 Check out these pairs that you can wear even when it's pouring outside. To help you keep your fitness goals, look for a pair of waterproof running shoes that will allow you to go on your daily jog, rain or shine. 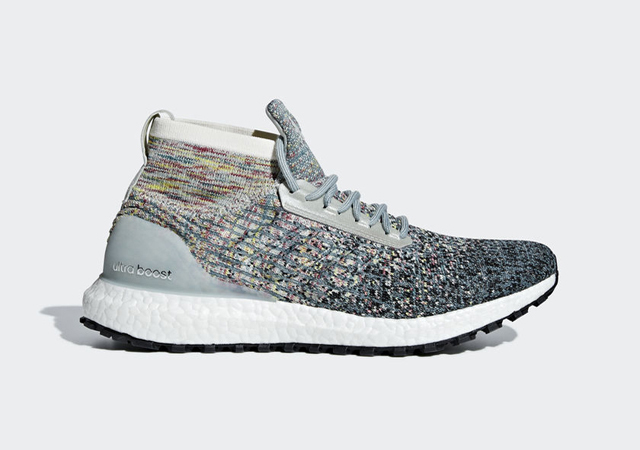 These Adidas sneakers feature their trademark Boost soles and a water-resistant coating that will protect it from sudden downpours. Run weekend errands with a trusty pair of Birkenstocks. 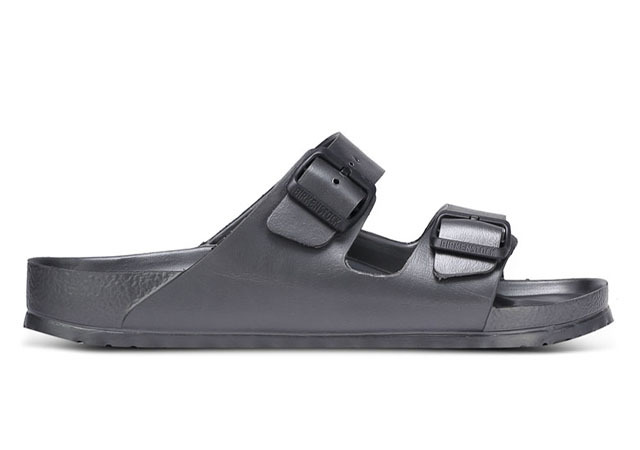 Their best-selling Arizona sandal is made with EVA or ethylene vinyl acetate, a light but durable material that's comfortable yet made to withstand exposure to water. 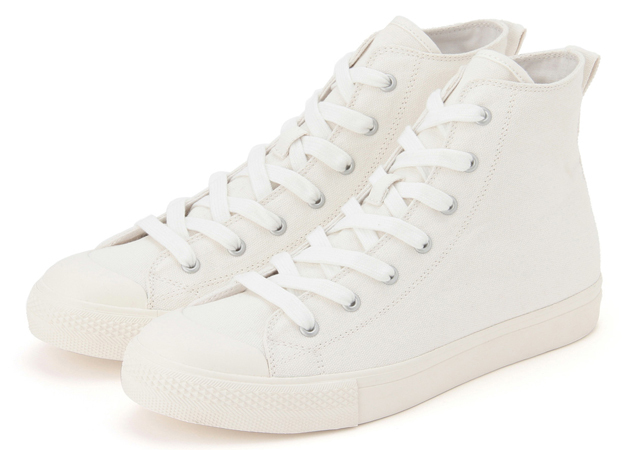 Style-wise, you can’t go wrong with a pair of timeless white sneakers. But wearing it out in the rain and putting it at risk of getting stained is probably not the best idea unless it's made of water-resistant material, like these sneakers from Muji. 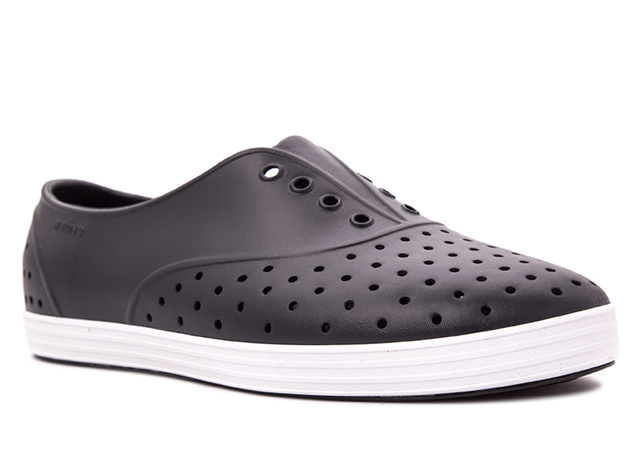 For casual days, you can't go wrong with a pair of slip-ons, like this one from Native. Pairs in their Jericho line are made with ethylene vinyl acetate and rubber soles, but designed with a perforated cutout detail for ventilation. 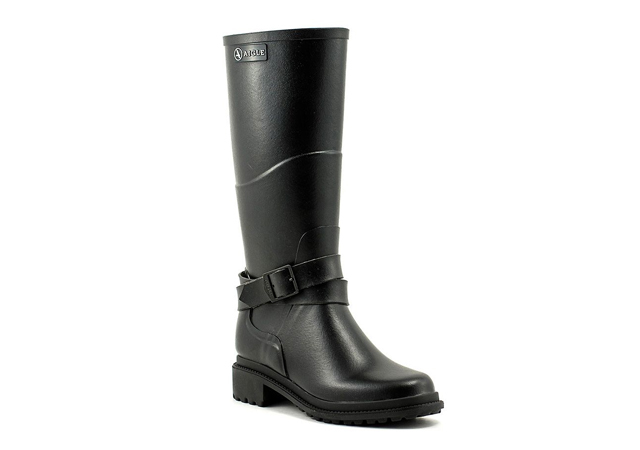 A list of waterproof footwear wouldn’t be complete without sturdy rubber rain boots. This pair from French brand Aigle will keep your legs from getting wet while giving your getup a cool, rock-and-roll vibe. 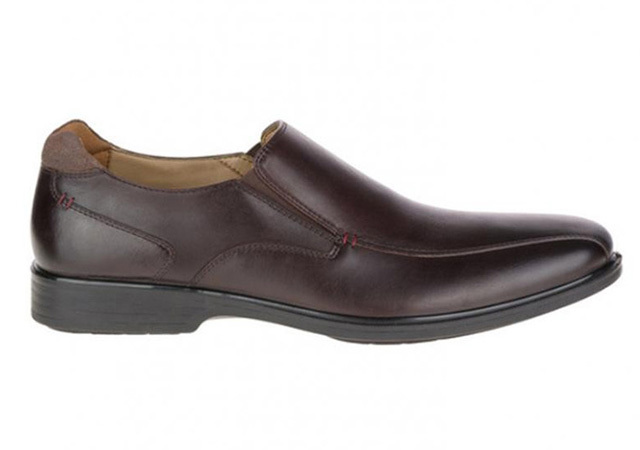 Yes, there’s such a thing as water-repellent dress shoes. 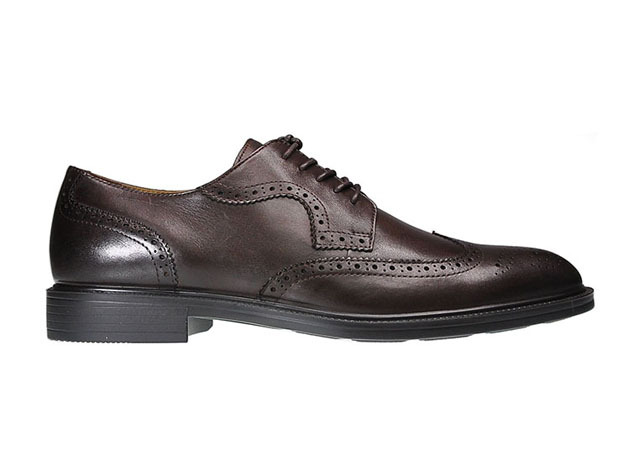 These leather brogues from Sebago are made with waterproof leather, so you can wear them to that all-important business cocktail even when it's pouring out. 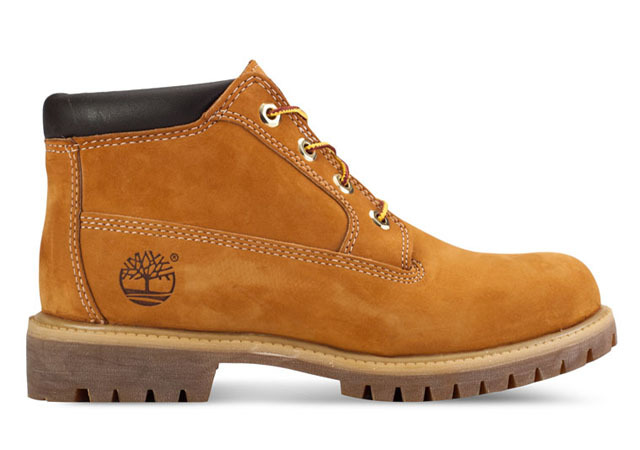 Add some street cred to your getup with a pair of Timberland boots. The Americana staple favored by celebrities like Justin Timberlake and Usher boasts long-lasting durability thanks to its waterproof leather. No wonder it's been a go-to shoe for over 40 years. If you commute regularly, it might be a smart idea to invest in water-resistant shoes that are also office-appropriate. These loafers from Hush Puppies will get you to that unmissable business meeting, even if you have to brave a typhoon to get there. 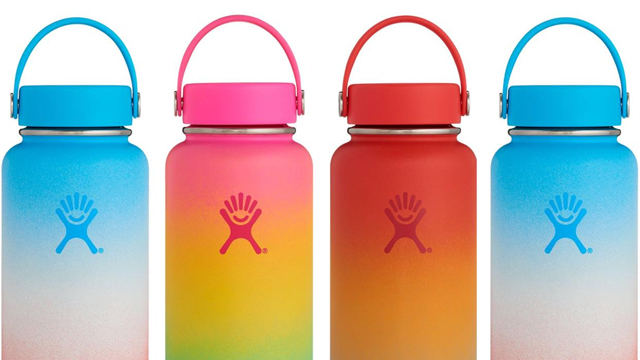 Don’t let the weather get in the way of your scheduled outdoor hike. 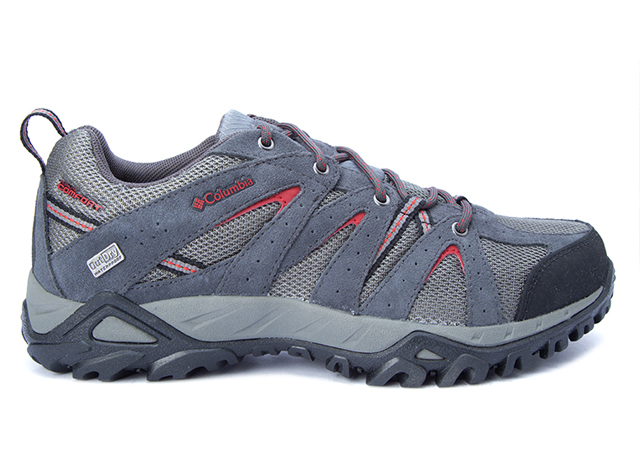 These hiking shoes from Columbia have suede, mesh, and rubber overlays and are made to stay waterproof even as it provides extra support and cushioning. The Omni-Grip sole provides great traction, too. 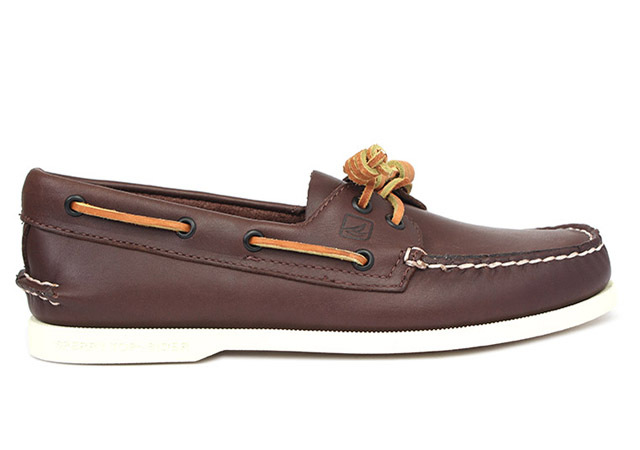 The Sperry Boat Shoe was designed in 1935 with Wave-Siping soles that disperse water to give sailors a firm foothold even on drenched decks. This shoe was made to stay seaworthy, so you can be sure you'll be able to count on your pair to stay waterproof on Manila's soaked streets.